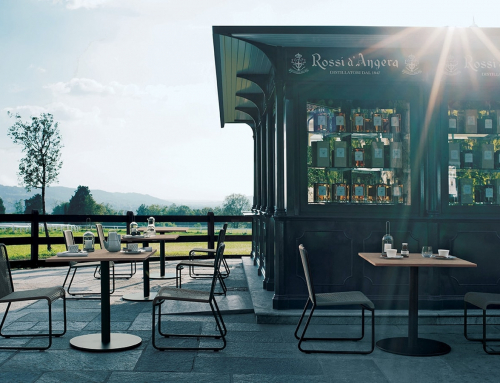 Whether used for decorative purposes or as a space divider, WING is a screen that coordinates freely with all of the firm’s collections. 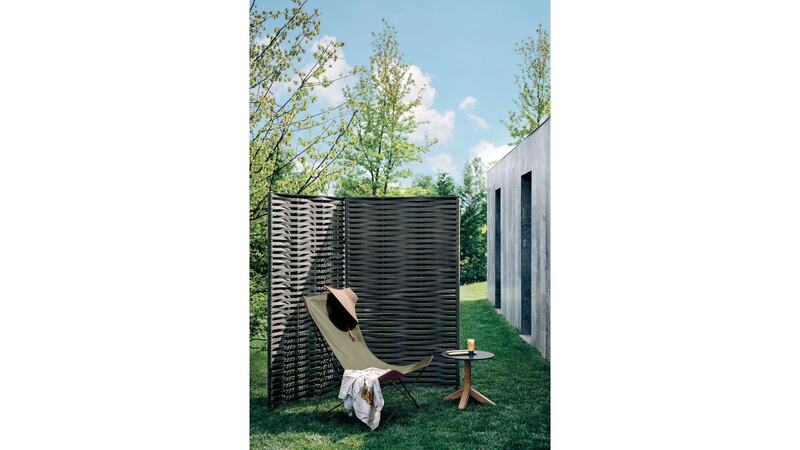 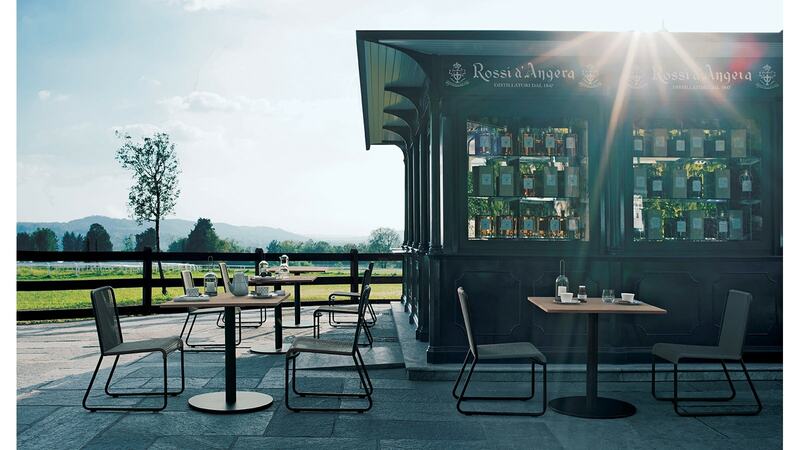 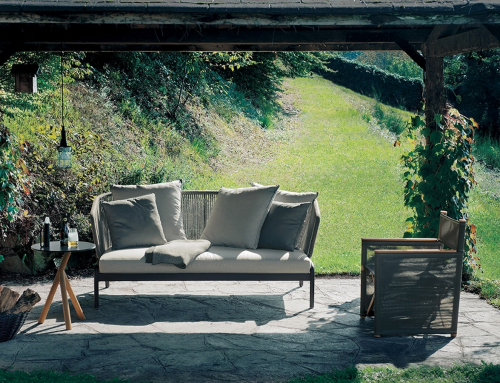 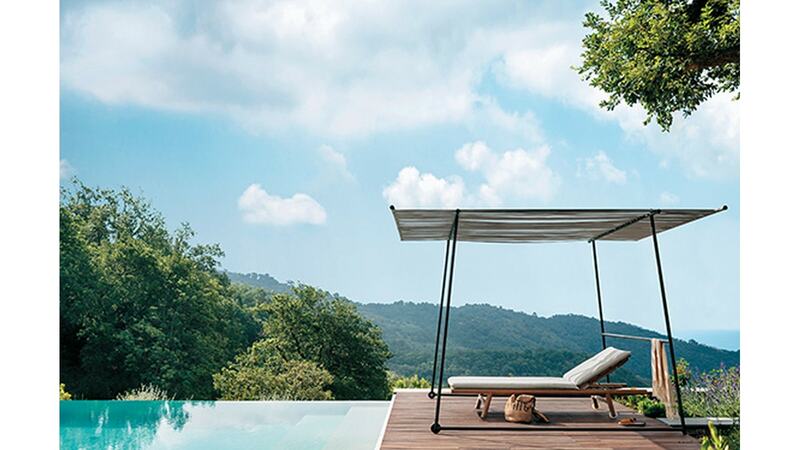 A screen for using in the same way as a wing, enabling the space to be shaped as required, to create private little corners in the garden or on the terrace or even to provide greater intimacy in contract situations. 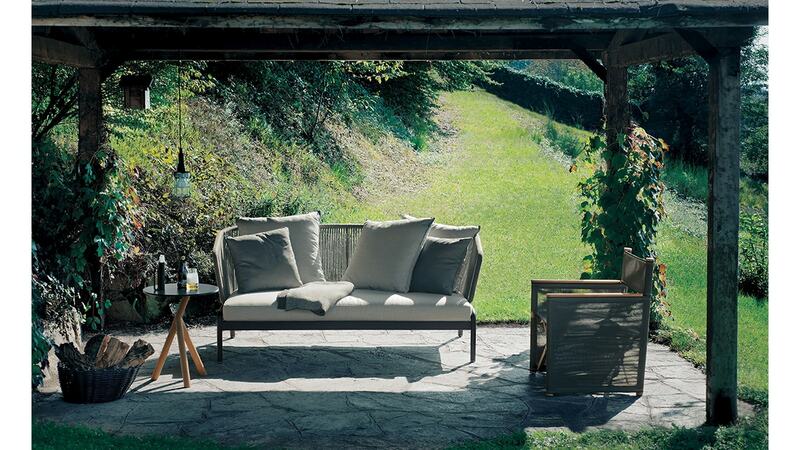 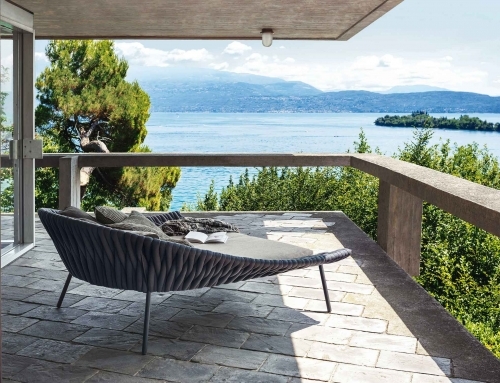 WING encapsulates in the poetry of its rhythmic weave, all the technology and attention to detail typical of RODA.